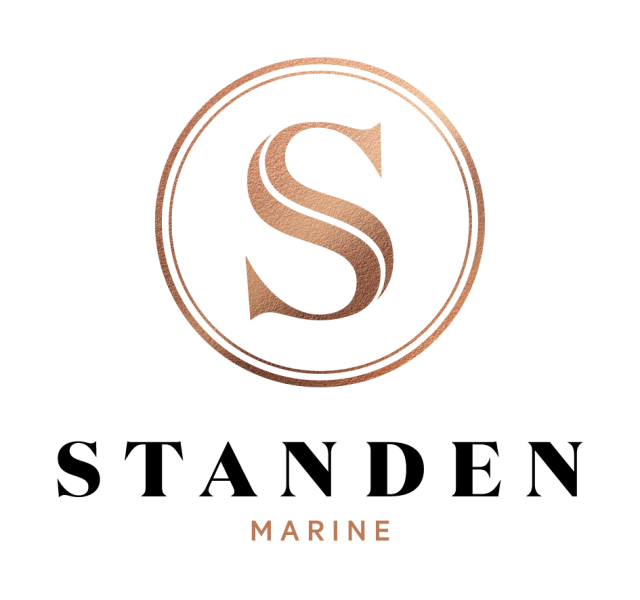 Based in Sydney, Standen Marine aims to continually set the highest standards for motor yacht sales and service in Australia. Standen Marine has a clear vision that supports a pioneering and cohesive group approach from their team of professional boat brokers who have access to a network of top end, qualified buyers. As an integral part of the larger Standen Group, incorporating Standen Estate Agents, the marine division has a unique business model where agents and brokers work together to maximise contacts and networks in order to provide the best possible outcome for buyers and sellers alike.